THIS IS ONE RARE OPPORTUNITY. 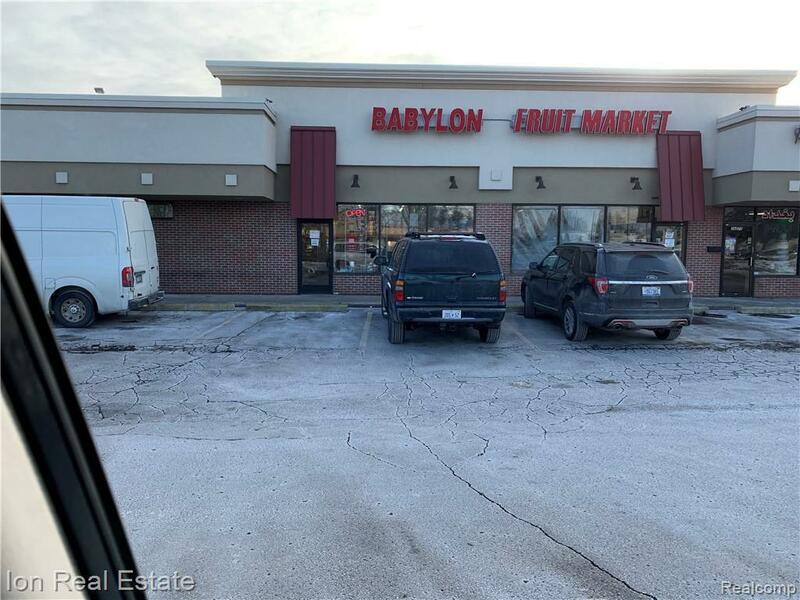 PROFITABLE GROCERY STORE (BABYLON FRUIT MARKET ) IN THE HEART OF STERLING HEIGHTS. BUSINESS HAS BEEN OPEN OVER 20 YEARS. 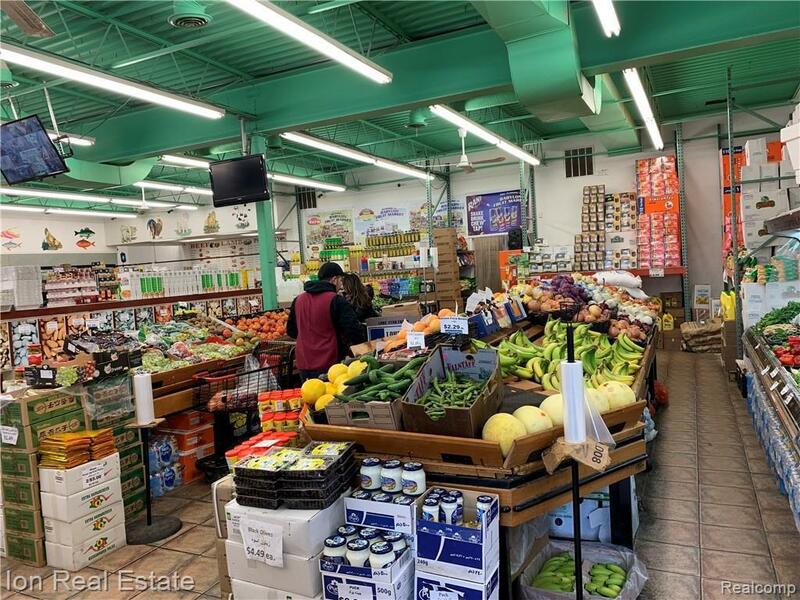 THIS GROCERY STORE HAS BEEN SERVING THE COMMUNITY WITH FRESH FRUIT, PRIME MEATS AND SO MUCH MORE. CUSTOM BAKERY PRODUCTS COOKED ON SITE FROM SCRATCH DAILY. 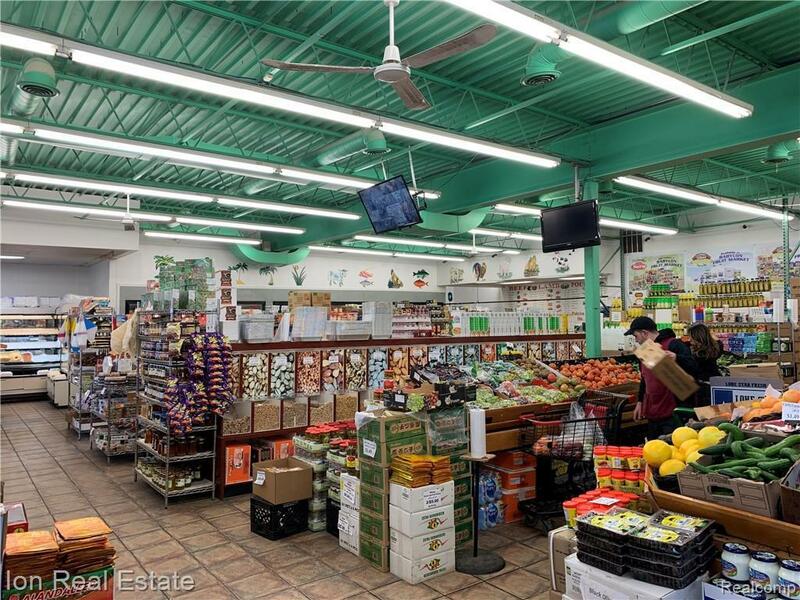 BULK FOODS, CANNED GOODS AND MUCH MORE. 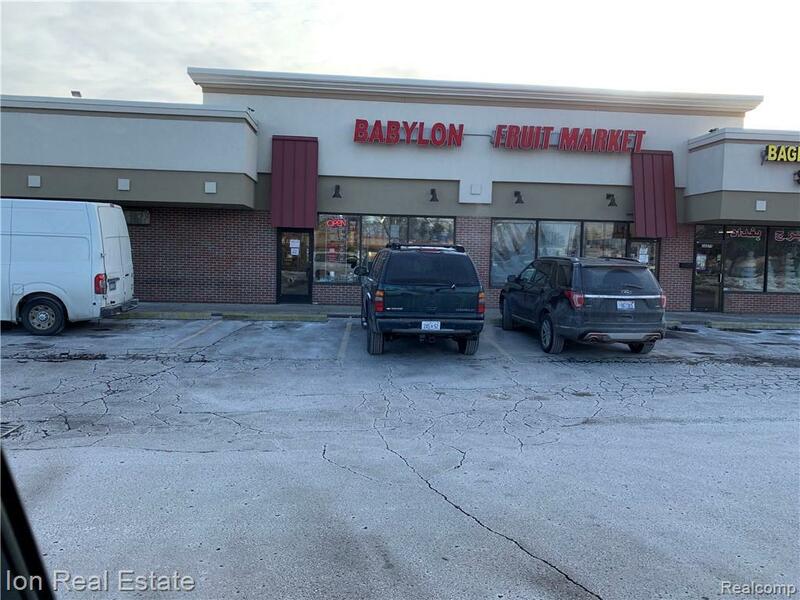 YOU MUST SEE THE INSIDE TO FULLY APPRECIATE THE VALUE OF THIS BUSINESS, MOTIVATED SELLER WILLING TO TRAIN RIGHT INDIVIDUAL TO ASSIST IN GETTING THE PLACE CHANGED OVER TO NEW OWNERSHIP. GROSS SALES APPROXIMATELY 1.9 MILLION. OWNER WISHES TO RETIRE AND IS MOTIVATED FOR RIGHT OFFER. Listing courtesy of Ion Real Estate.